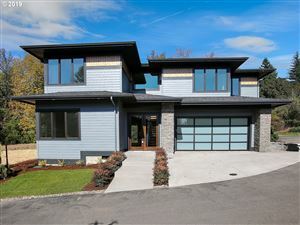 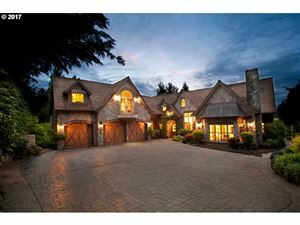 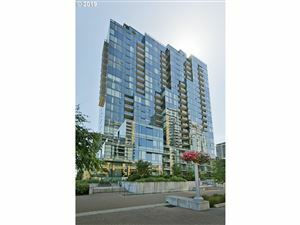 The Portland Market has some very lovely high-end Luxury Homes located across the Portland Metro region. 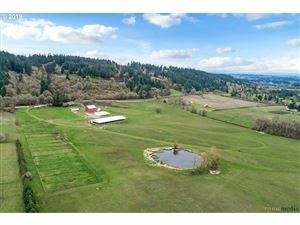 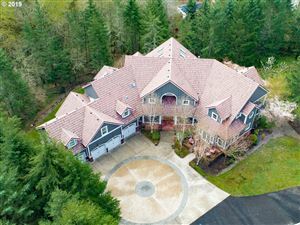 Luxury homes for sale in Portland are unique. 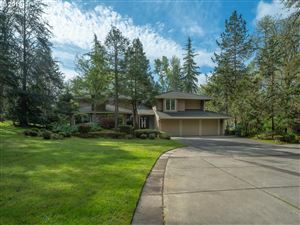 Buyers may be able to find a diamond in the rough nestled in the Luxury Homes in Portland beginning at $750,000. 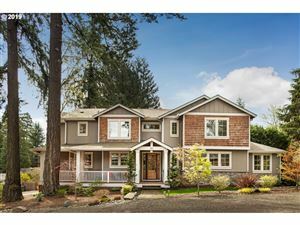 Some customization and prices steadily appreciating and that home will sparkle in the Portland Luxury real estate market. 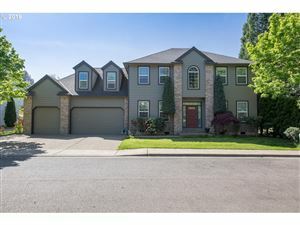 What Areas in Metro Portland Have Luxury Homes? 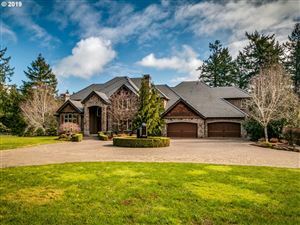 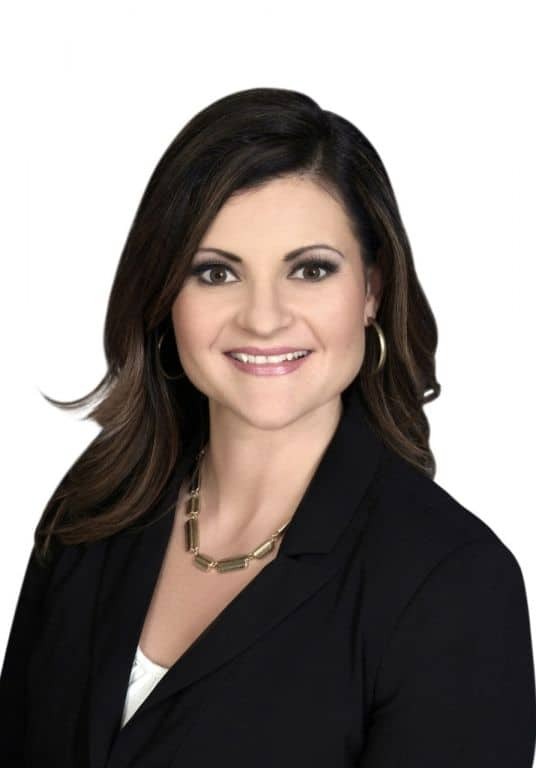 The Portland Luxury real estate market has it all! 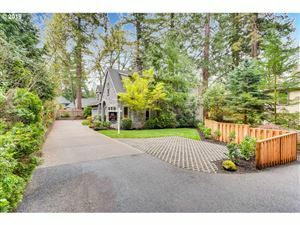 Because of the growth and development of the City of Portland and surrounding suburbs there has been some distinctive Luxury Homes in both the older and newer neighborhoods of Portland. 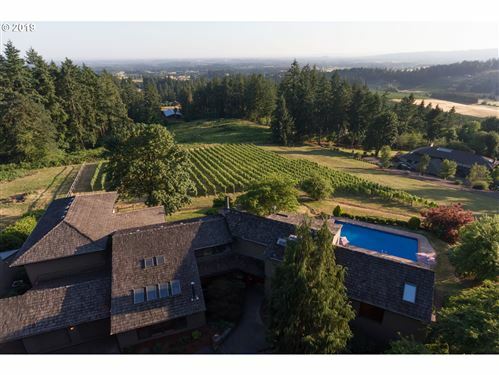 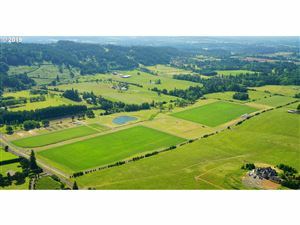 For those familiar with the lay-out of Portland, you may already know of the various areas which boost Luxury Homes. 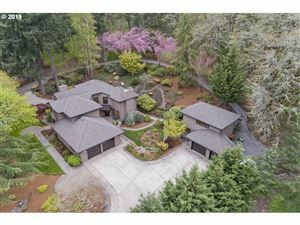 For those not familiar, here is a sample of Portland real estate area which have established Luxury Homes. 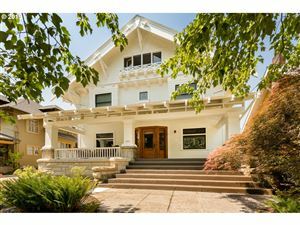 A few Luxury Homes in the Metro Portland market include older, established neighborhoods. 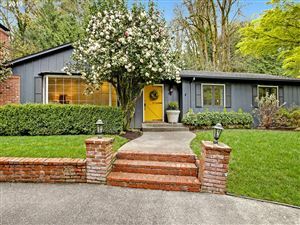 Irvington, Laurelhurst, Council Crest, Portland Heights, are a few of the well-established areas and many have homes on the Historic Registry. 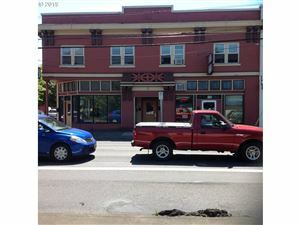 For those that love 100-year old classics, Portland has the styles of yesteryear.